Saturday, November 8th – Fall in at Legion at 10:00; march off at 10:30 a.m. to march to Cenotaph for service at 11:00 a.m.
Saturday, November 8th – Form up at Legion at 1:00 p.m. at the Branch parking lot; march to Cenotaph for service at 2:00 p.m.
Sunday, November 9th – Fall in at Corner of Amanda and Ouida Streets starting at 1:15 p.m. Parade will commence at 1:45 p.m.; Remembrance Day Service at St. John’s Church. 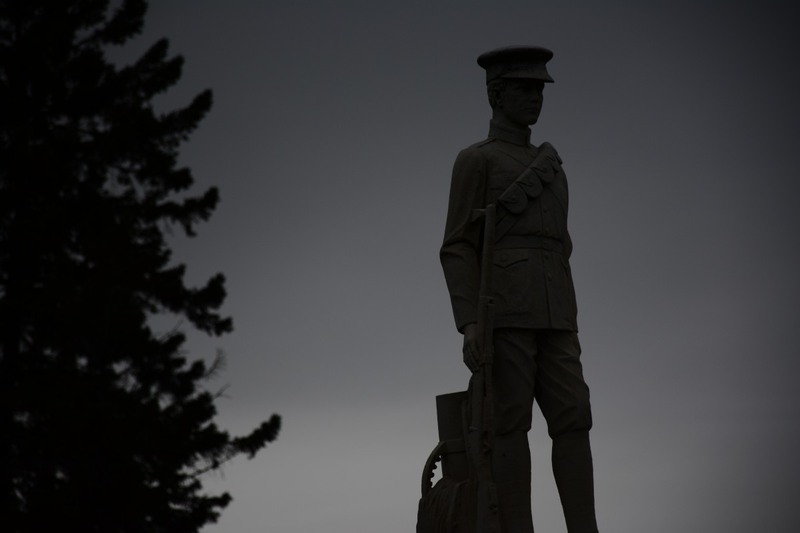 This entry was posted in Uncategorized, World War One, World War Two and tagged local history, Port McNicoll, Remembrance Day, Tay Township, Victoria Harbour, Waubaushene. Bookmark the permalink.